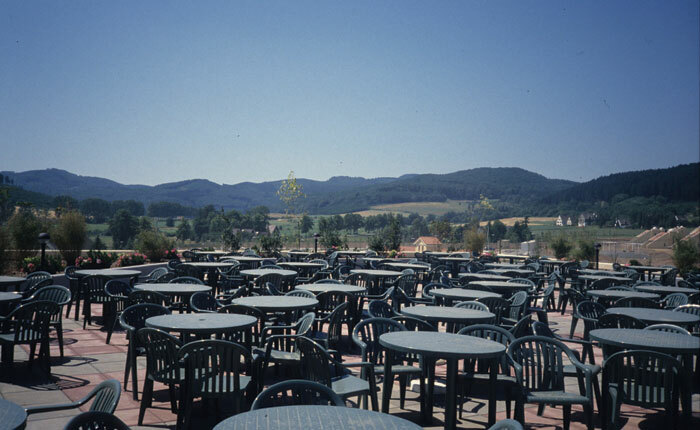 Medebach is one of the “Center Parcs” holiday parks. 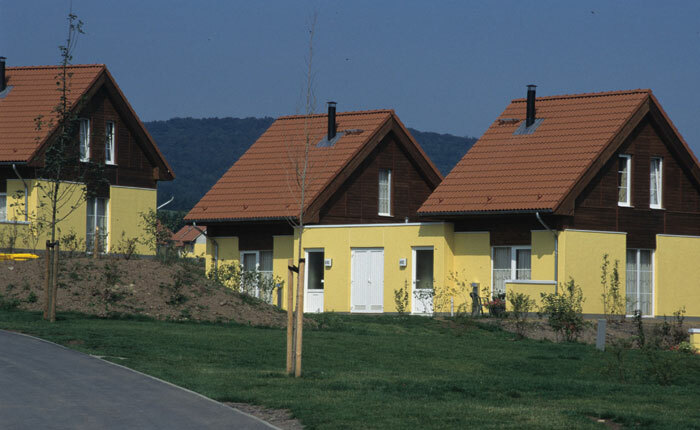 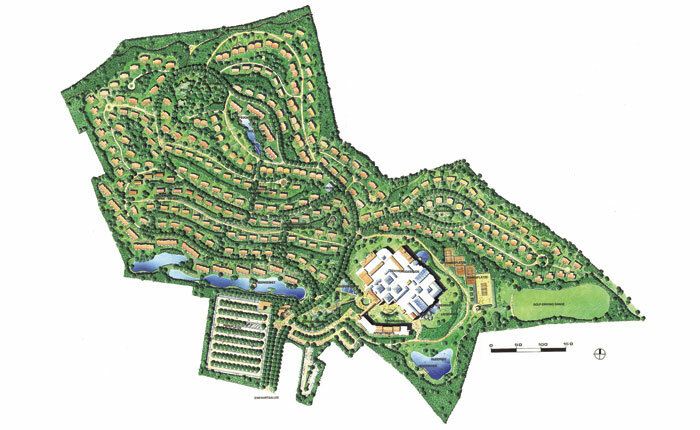 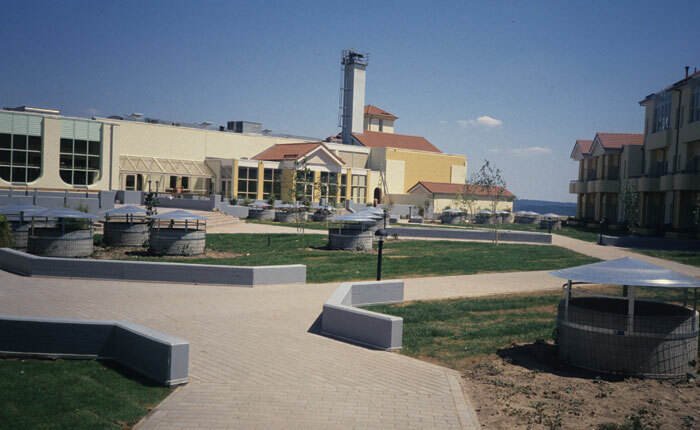 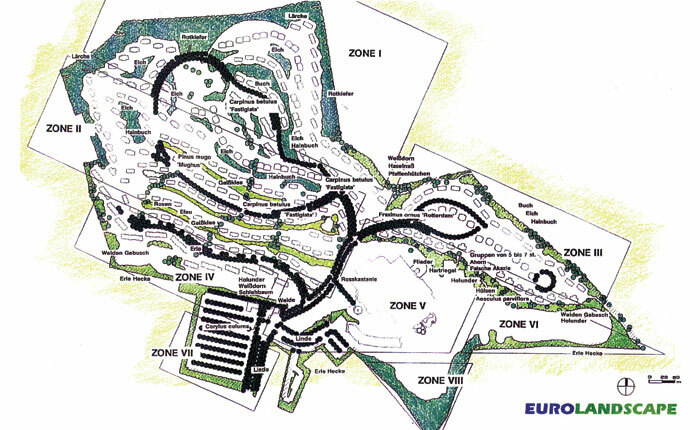 In cooperation with the principle architect Zeelenberg, Eurolandscape created the master plan for this holiday park. 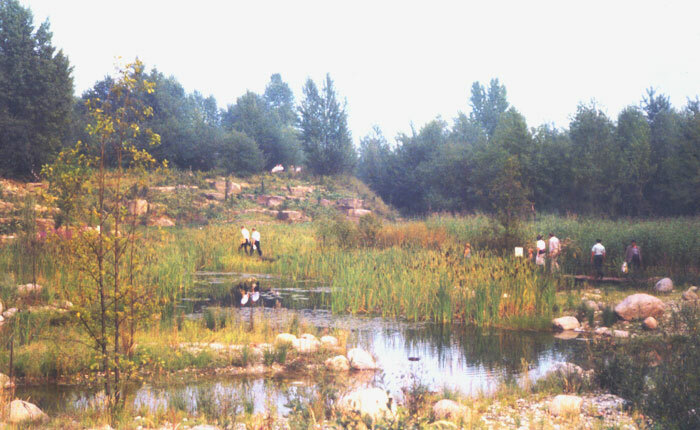 The main criteria for locating the facilities were the existing vegetation and the contours of the site. 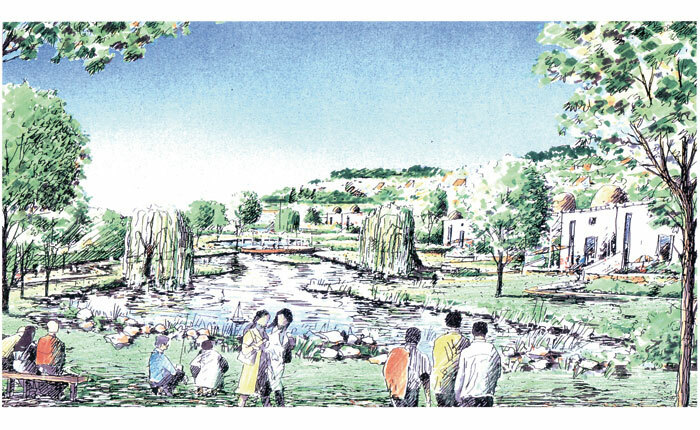 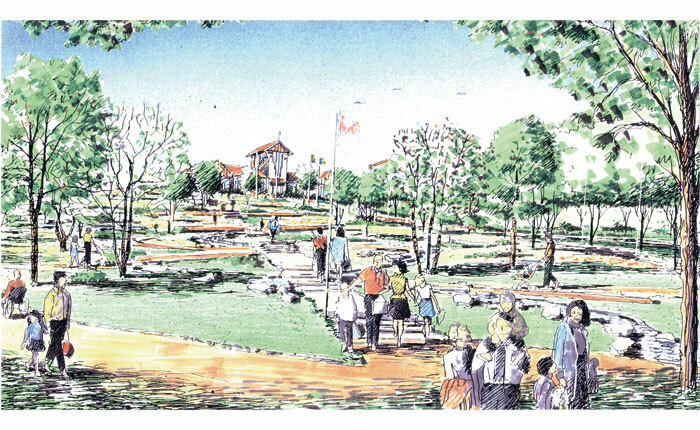 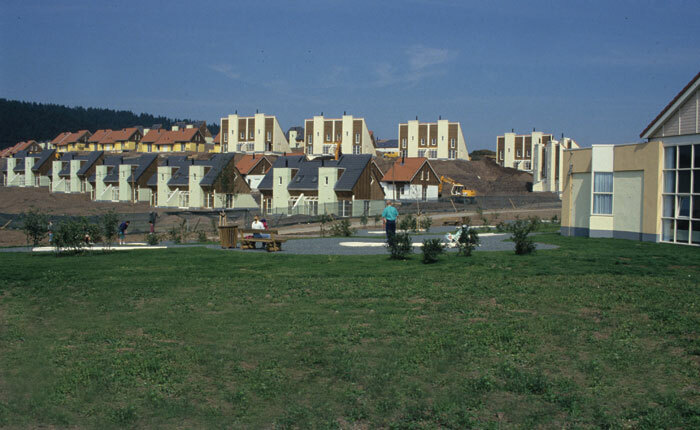 The plan for the park included around 500 second homes and central facilities such as; swimming pool, major leisure facilities, restaurants and hotels. 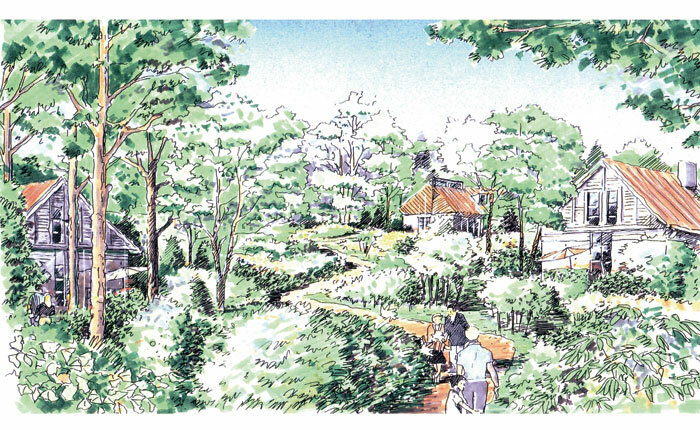 By means of planting various trees a new wooded character has been establishes, while the different zones all have their own natural character.